You know what's coming - love it or hate it, February 14th is Valentine's Day! 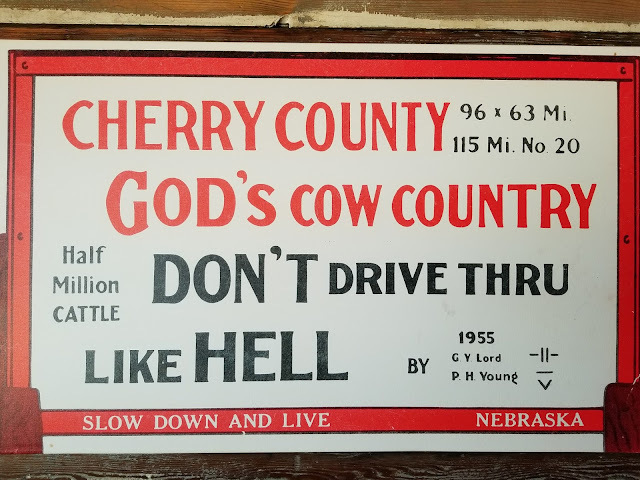 Valentine Nebraska, the county seat of Cherry County has been dubbed Nebraska's most romantic city, though its name stems from Congressman E.K. Valentine. The 300 or so votes from railroad workers helped him win election in 1882, and the community was named in his honor. Valentine is known as America's Heart City. You'll find businesses such as Heart City Drug and Heart City Dance and even events such as the Heart City Bull Bash paying homage to its reputation. Even the street signs remind everyone of Valentine's reputation for love. 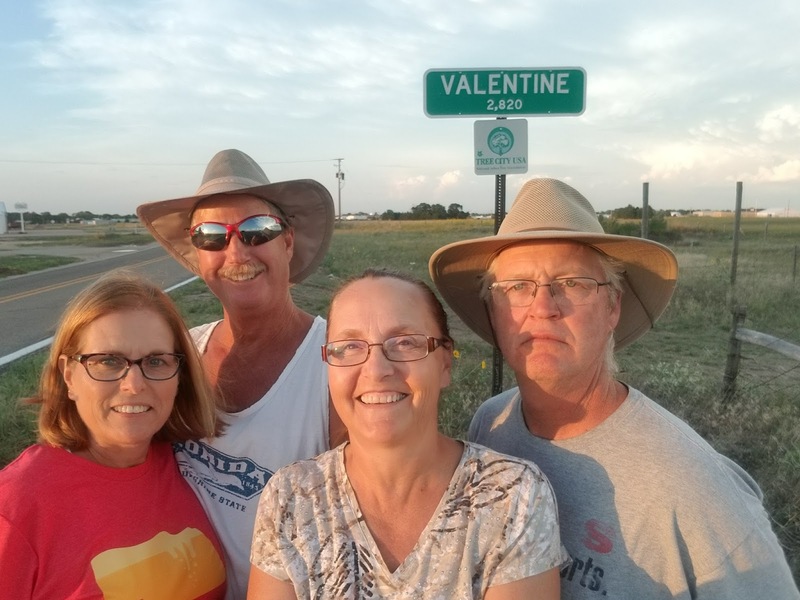 For a rural Nebraska community, Valentine is holding its own. The 2016 population estimate is 2,803. This is down from a high of 2,875 in 1960, and is trending upwards, albeit slowly, from the 2010 census. It is truly a joy to visit such a vibrant community. Its status as a recreation hub means that there are a variety of lodging establishments, restaurants, main street shops and services. 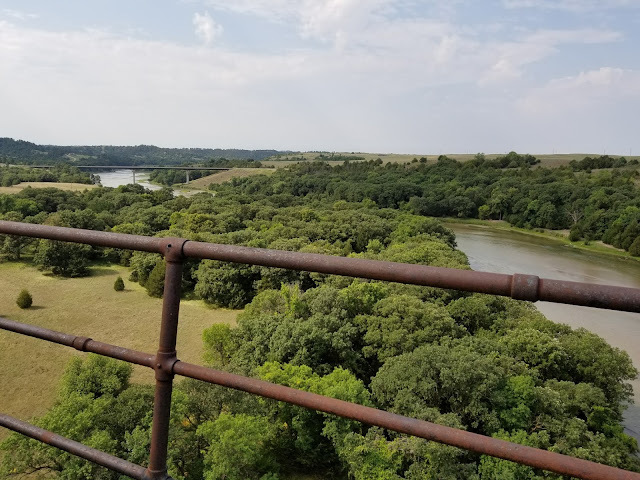 It is the headquarters for visitors wanting to experience the incredible Niobrara river. The Niobrara has been designated a National Scenic River, and Valentine is home to the National Park Service headquarters for the destination. 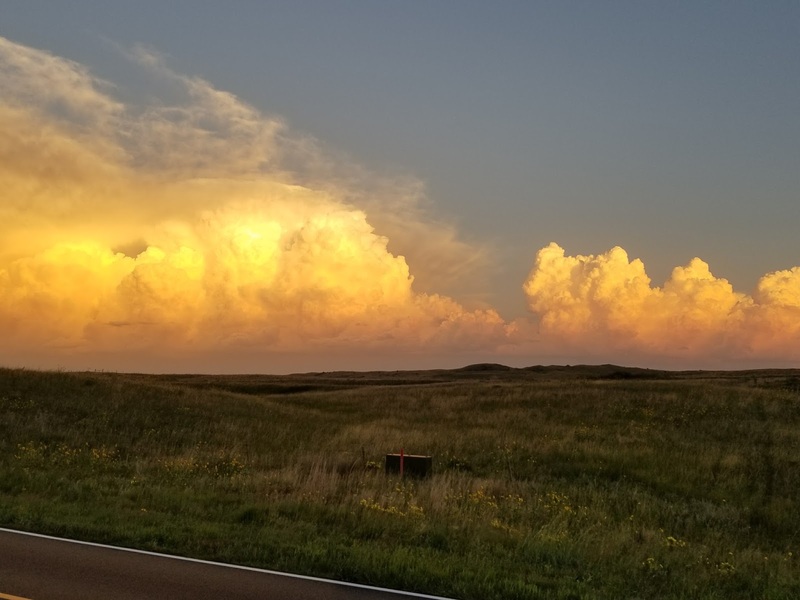 Throughout Cherry County, from Nenzel in the west to Sparks in the east, you'll find at least fifteen outfitters that can help you experience the Niobrara (or, possibly the Loup or the Dismal to the south). And the water fun isn't limited just to the river. On our most recent foray to the area, we camped just a ways south on Merritt Reservoir. We stayed in the state campground, but there is also a private concessionaire on the lake, the Merritt Trading Post. However, the incredible outdoor recreation isn't the only reason to LOVE Valentine! 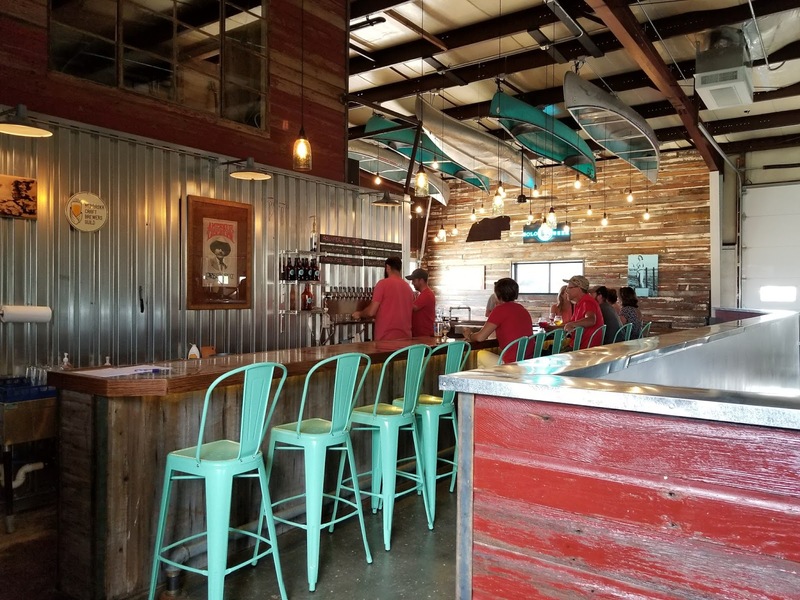 One of Nebraska's newest craft breweries, Bolo Beer Company, calls Valentine home, and, based on personal experience, we highly recommend it! 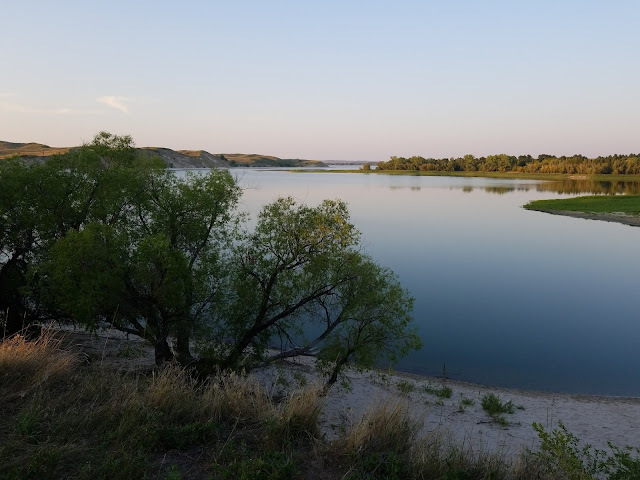 The pure fresh water from the Ogallala Aquifer that feeds the Niobrara and other streams in the Nebraska Sandhills is the base ingredient for craft beers that also feature other local ingredients such as Nebraska corn, wheat and wild plums. 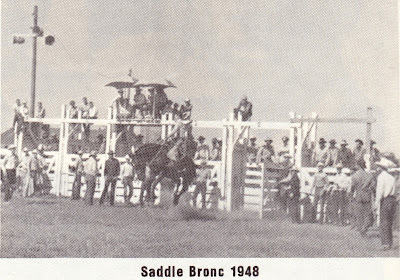 Going strong for 26 years, the annual Nebraska Cowboy Poetry Gathering is a treat to attend each September/October (always right around the first weekend in October). Gracing the stage have been such nationally-known performers as Red Steagall and Baxter Black, but Nebraska and South Dakota have plenty of home-grown, authentic talent to fill a weekend of events. The area around Merritt Reservoir is known as one of America's premiere "dark sky" destinations, and is home to the annual Nebraska Star Party held every year in July/August. When we were there last year, just after the 2017 total solar eclipse, there were still many huge telescopes, some nearly as big as our Ford F-150, to be seen. Nebraska's Cowboy Trail, which, when completed, will run for 321 miles across northern Nebraska. Currently, 195 miles have been completed from Norfolk to Valentine, with a few stretches here and there completed all of the way to Chadron. The trail follows the old Chicago and Northwestern railroad bed, and railroad features such as the bridge in the photos above have been incorporated into the trail. If you are a golf aficionado, you won't be disappointed in the Valentine area. 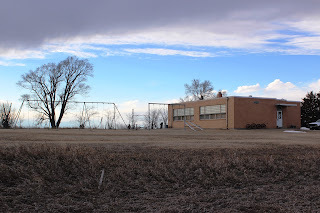 Near Valentine is the Frederick Peak Golf Course, a beautiful 10-hole municipal course, and between Merritt Reservoir and Valentine, you'll find the world-renowned Prairie Club. When you go, be sure to check out all of the information available on the official Visit Valentine website. 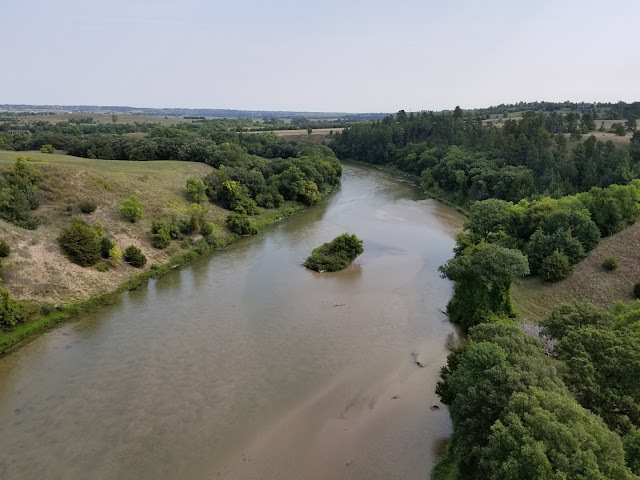 Weekends are the busiest time for a float down the Niobrara river, so if you can sneak away during the week, you'll have a lot more of the river to yourself. If you like to sip while you float, be sure to inquire about the liquor laws along different stretches of the river.